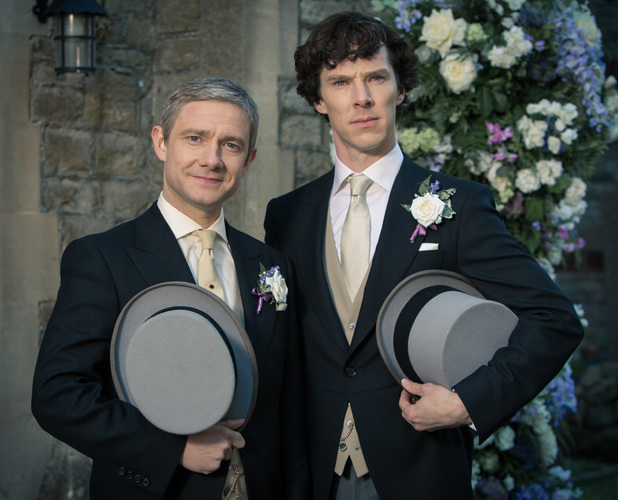 This entry was posted in BBC Sherlock and tagged BBC Sherlock, Sherlock, sherlock holmes, Sherlock Holmes Canon, sherlock series 3, Sherlock Spoilers, sir arthur conan doyle, Spoilers, the sign of three by girlonbridge. Bookmark the permalink. I didn’t object to the sentiment. 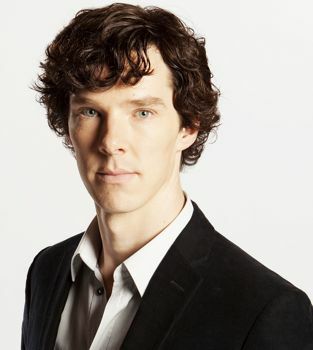 I objected to the farce: a drunk Sherlock vomiting on the carpet. Meanwhile they burned a full hour of the show before really getting down to the mystery. I am impatient and thus do I stomp my foot! 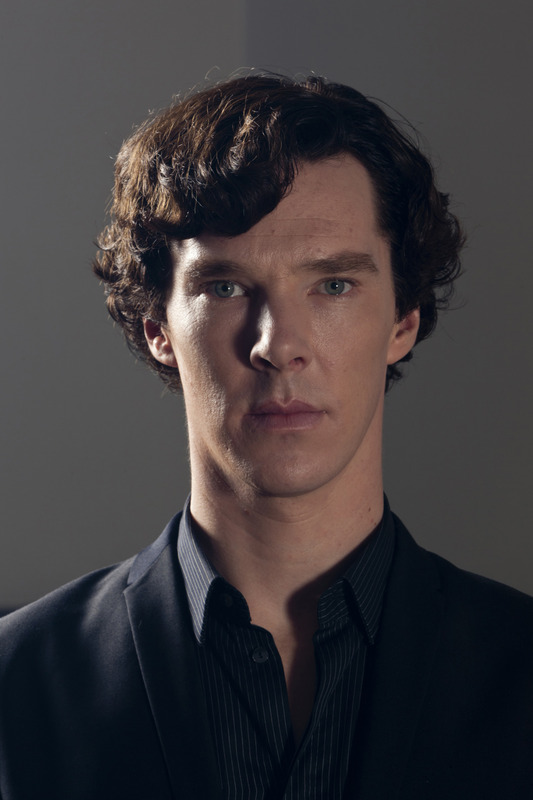 I just started watching Sherlock a few weeks ago and there has not been an episode that I have not disliked. 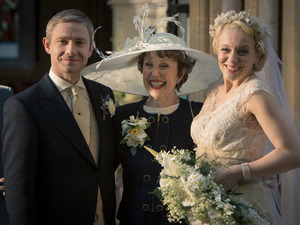 I loved the wedding episode, Sign of Three. I had so many laughs watching it and I really enjoy Mary – even after just 2 episodes of her. I was so afraid something would happen that John and Mary would not get married and now I’m in fear that something will happen to her eventually. She is the best thing that has happened to both John and Sherlock. Any other girlfriend John as brought home didn’t stay, couldn’t handle the things that go along with John working with Sherlock. She gets it all and is not afraid or jealous. Thank you for this thoughtful post! I think it’d be of interest to @thenorwoodbuilder.tumblr.com, a great Sherlock blog if you haven’t seen it yet. I also loved the ‘Yellow Face’ story; I found it fascinating to see how Holmes handled being wrong (relatively gracefully) and to see the very human topics of love, marriage, race relations, and more woven together. Here in the States, can’t wait for the episodes to air! Really interesting! Thanks for coming by. Thank you! No problem it’s a very interesting blog! I hope you keep it up. 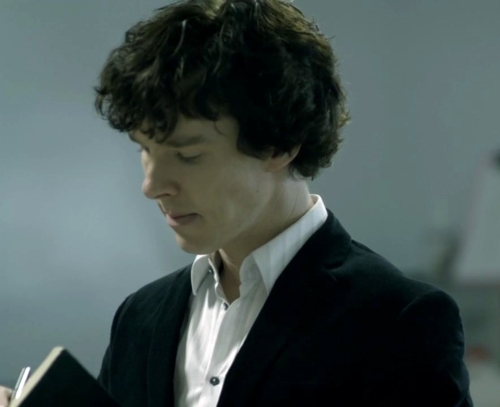 this article is very interesting also , I think people who found it strange that Holmes was very sentimental in the ” sign of three ” are just not familiar with the INTP personality … I’m an INTP too and I know that most of the time people find me cold and anti-social, but it comes to their surprise when they see how sentimental and affectionate I can be with my closest friends .. it’s not that we’re not capable of being warm, sentimental and emotional, it’s just we choose when, where and who we open up to . We are SO on the same page! I had the same thought about the INTP personality. People think I’m very unemotional, but there’s a huge amount boiling under the surface. You made an excellent point.